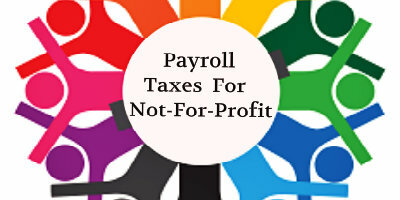 Home » Blog » What Payroll Taxes Do Not-For-Profit Organisations Pay? What Payroll Taxes Do Not-For-Profit Organisations Pay? Not-for-profit organisations in Melbourne have to abide by the payroll tax charged by the Victorian government. A payroll tax is a self-calculated state and territory tax assessed on the wages paid or payable to the employees by the employer. The amount becomes taxable when the total wage surpasses the Victorian threshold amount of $650,000 annually or $54,166 monthly. This threshold is applicable from 1 July 2018 to 30 June 2019. The amount can get adjusted if the employment time has been less than a year. However, not-for-profit organisations which are charitable, religious, philanthropic, patriotic, or benevolent in nature are exempted from the payroll tax in the state. The exemption does not include schools, educational institutions, an educational company or an instrumentality of the state. A not for profit bookkeeping company in Melbourne can also guide you through the eligibility criteria for exemption from the payroll tax. The exemption includes wages paid by the not-for-profit organisation to workers involved in purely religious, charitable, patriotic, benevolent and philanthropic work for the organisation. Although concessions are available on payroll tax, they differ for every state and territory depending upon their requirements for accessing the exemption. Besides the payroll tax, charities which are registered with the ACNC can get concessions on income tax, GST and fringe benefits tax. Your bookkeepers can enlighten about these concessions in detail. They can apply for tax concessions from the ATO when submitting the ACNC registration application. Let us talk in detail about the payroll tax and how it affects not-for-profit organisations operating in Melbourne. Who All Are Exempted From The Payroll Tax? Other organisations which are exempted from the payroll tax in Melbourne are non-profit non-government schools whose workers are providing education at or below secondary level, public benevolent institution, municipality, state school council, healthcare service provider such as public hospitals, non-profit hospitals, ambulance service etc. The payroll tax rate is 4.85% and 2.425% for regional Victorian employers which have an ABN registered in regional Victoria and pay a minimum of 85% of their payroll to regional employees. All the employers in Melbourne are expected to submit an annual reconciliation by 21st of July every year. What Are Wages As Per The Tax? Wages have been explained under the Payroll Tax 2007 (the Act) and include wages, salaries, remuneration, commissions, allowances, bonuses, employer superannuation contributions, fringe benefits, value of shares and options given to employees and other stakeholders, payments made to the contractors, payments made by the employment agencies through contracts, remuneration paid by another company to your company’s directors, final payment made during employment termination and accrued leave. Payments made to the employees in the form of wages will always be subject to payroll tax even if the employees are working on a temporary or casual basis in the non-profit organisation operating in Melbourne. You bookkeeper will inform you about some of the wages which are exempted from the payroll tax, such as maternity or adoption leave, paid parental leave, contribution made towards the redundancy benefit scheme, remuneration made to employees who skip work to volunteer as fire-fighters or tend to other emergencies, wages paid to employees who are members of the defence forces and are on military leave, bona fide redundancy or payment made at the time of early retirement, and wages paid from non-profit and for-profit group training organisations. To get detailed insights about the payroll tax treatment of certain items, you can visit https://www.sro.vic.gov.au/node/1965 or contact your bookkeeping company for non-profits in Melbourne for further advice. Which Wages Are Considered Taxable In Melbourne? If an employee is offering his/her services wholly in the state of Victoria, then the payroll tax has to be paid on the wages of the employee in a calendar month. If an employee offers services is more than one jurisdiction in the country during a month or partly in foreign locations in a calendar month, then a four-tiered test is conducted to assess the payroll tax liability. If you are not sure after this test about the payment of the payroll tax, then contact your bookkeeper to solve the problem and guide you through the process. How Can A Non-Profit Organisation Access The Exemption? If you own a non-profit organisation in Melbourne which you believe can be exempted from the payroll tax, then you must consult your bookkeeper to access the exemption. It is quite simple to get the exemption and involves contacting the SRO. You must apply for the exemption in writing and include all the supporting documents as well as the name of the contact person, phone number and address. The application must state that you are applying for the exemption under Part 4 of the Payroll Tax Act 2007 and clearly mention the type of non-profit organisation you own. Your bookkeeper will help you to put down all the details which define the activities of your organisation that must suggest the need for exemption. You can provide details of prior exemptions received by the organisation. In case there has been any change in the activities performed by your organisation or the jurisdiction of your employees, then you must inform the SRO about the same with the required documentation. The application must be duly signed by one of the representatives of the non-profit organisation in Melbourne and must be prepared in consultation with your bookkeeper. The not-for-profit organisations submitting the application for the first time need to provide more documents such as copies of the organisation’s mission, objectives, vision, rules and wind-up clause. You must also provide marketing material such as pamphlets and brochures that promote the cause of the non-profit. 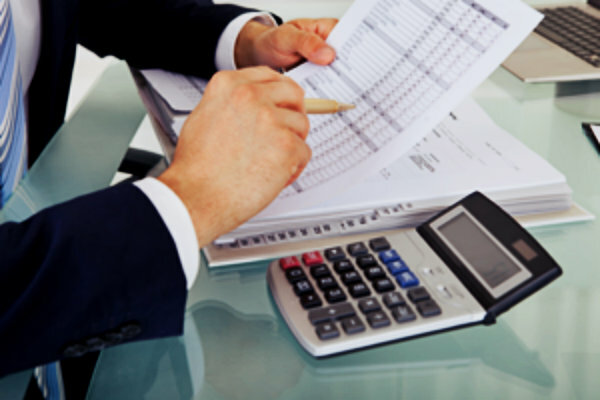 Additionally, the bookkeeper must aid you in organising the financial statements for the current and previous years. You have to inform the SRO about any other exemption granted by any of the states or commonwealth jurisdictions. After all the obligations are completed, you can submit the application online or via post. When submitting an online application, keep all the scanned documents in the attachment of the email. The SRO will then evaluate the application and can contact you if it needs more proof or information about the non-profit. The government has put various rules into place to make sure that you pay the right amount of tax at the right time without any hassles. You can take help from your bookkeeper to get all these things arranged online using an AUSkey to send all the business information to the government via emails. Take note of the exemption criteria mentioned above and plan your application accordingly. 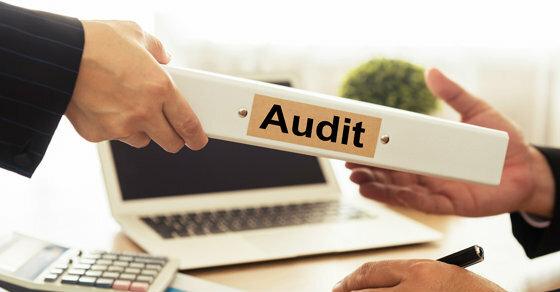 Auditing Of Not-For-Profits, Is It Necessary For All?